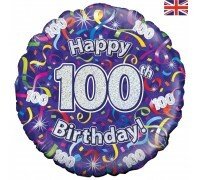 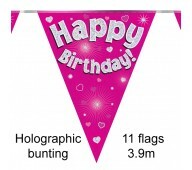 Happy 100th Birthday Streamer Holographic Balloon .. 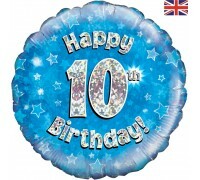 Happy 10th Birthday Blue Banner .. Happy 10th Birthday Blue Holographic Balloon .. 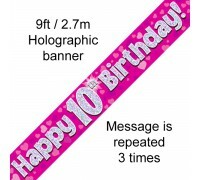 Happy 10th Birthday Pink Banner .. 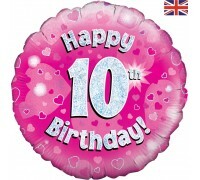 Happy 10th Birthday Pink Holographic Balloon .. Happy 11th Birthday Blue Banner .. 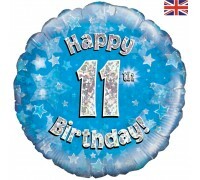 Happy 11th Birthday Blue Holographic Balloon .. Happy 11th Birthday Pink Banner .. 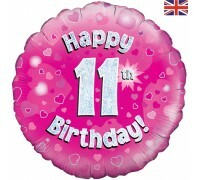 Happy 11th Birthday Pink Holographic Balloon .. 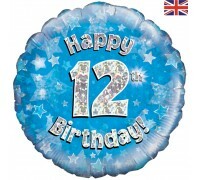 Happy 12th Birthday Blue Banner .. Happy 12th Birthday Blue Holographic Balloon .. Happy 12th Birthday Pink Banner .. 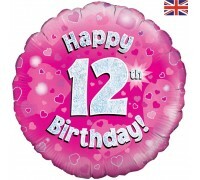 Happy 12th Birthday Pink Holographic Balloon .. Happy 13th Birthday Blue Banner .. Happy 13th Birthday Blue Holographic Balloon ..